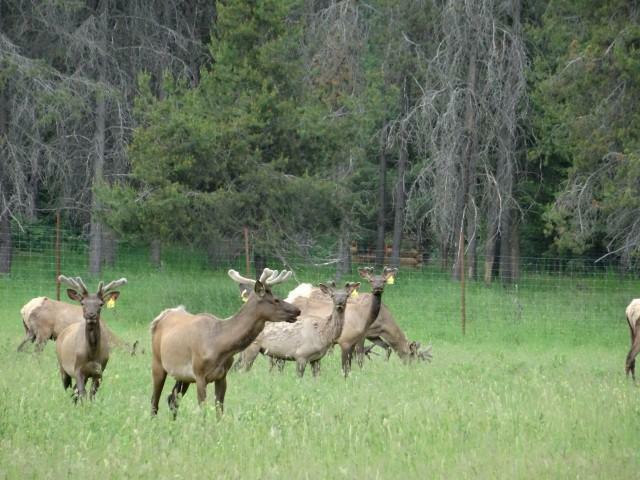 Broken Arrow Elk Ranch, Athol Id, was developed to provide an elk hunt of a lifetime to hunters with any physical ability. This property consists of trails, pastures, hay fields, separated cow and bull pens and is completely and strategically fenced to move animals around easily. 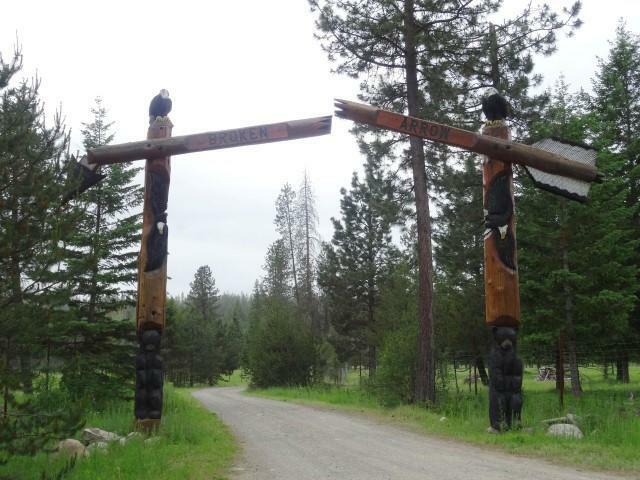 The home is a cozy 820 sf Tamarack log home with radiant floor heat, rock flooring and granite countertops. The property has a 88 gpm well with 3000 gal gravity flow holding tank and 30 KW Cummins Generator, w/auto transfer switch. 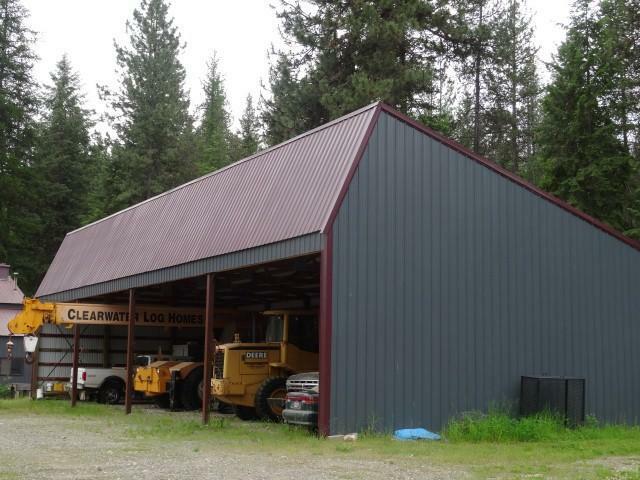 72x96 Elk Barn lined with cedar, hydraulic squeeze chute, vet room and office. Above barn is an unfinished 1440 sf, 2 bdrm, 1 bath apt. 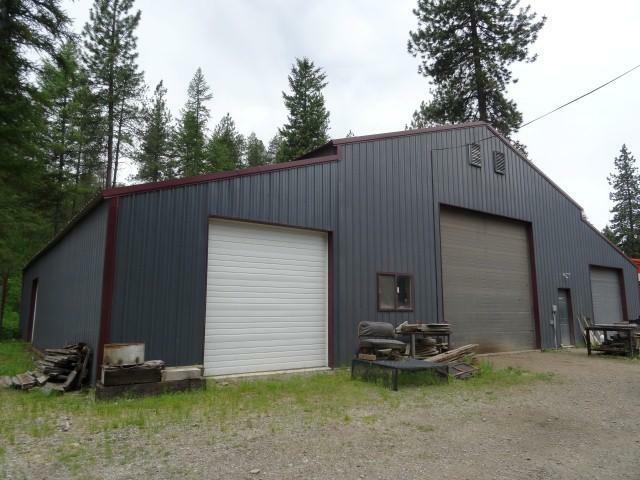 A 40x60 shop w/16 ft lean-tos, 5 ton Bridge Crane, oil pit, radiant floor heating, studio apt. Unique property for cattle, other animals w/waterfront.